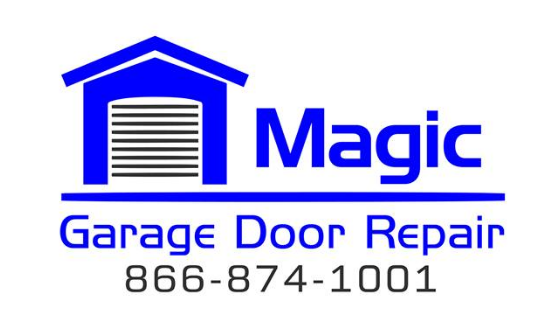 Magic Garage Door and Gate is a full service garage door repair company serving in Encino and its surrounding areas. They specialize in repairs, maintenance and installation of garage doors and gates. The technicians of Magic Garage Door and Gate are all factory trained and certified to work on all types of garage door and gates repair/installation. Their skillful and knowledgeable technicians with many years of experience in this industry always do a careful examine of the garage door and quickly identifies the issue that is causing it or some other problems which may cause an issue in the future. Looking forward to provide you the best customer service to you, the Magic Garage Door and Gate customer service team of representatives are well trained to handle each customer with great professional and care. To handle all your inquiries and questions, the Magic Garage Door and Gate customer service phone number is available 24/7 and you can contact them to book an appointment for a same day service. You can contact the Magic Garage Door and Gate customer service phone number at 877-284-7991. They also provide 24×7 emergency service so if you have any issues late at night or on holidays, the Magic Garage Door and Gate emergency team is always ready to help you. You can request for free estimation or a call back from the customer service by filling up the contact form available at their website with valid details and wait for a reply from the customer service.